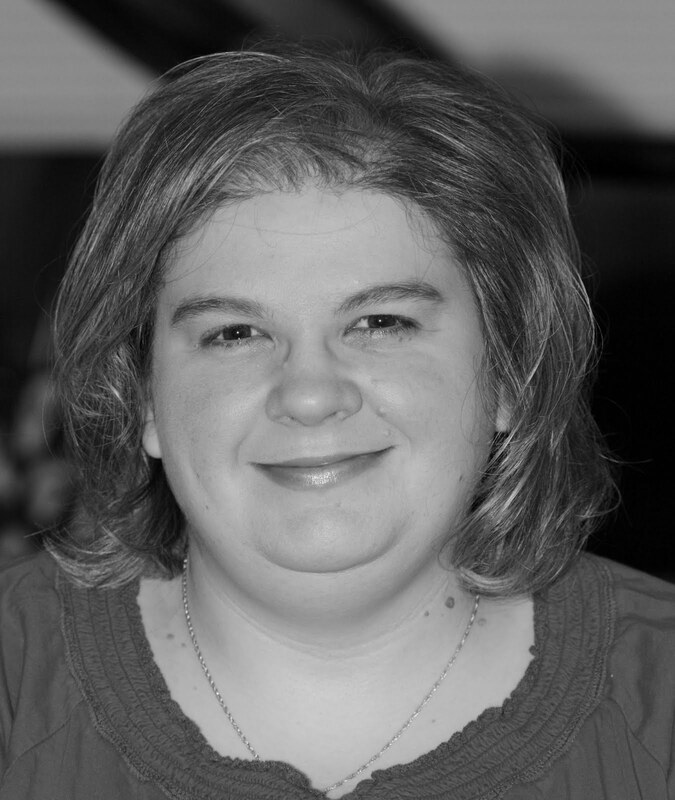 Each month Shelli Gardner has a challenge on her blog that is open for everyone to enter. Winners get a free stamp set, so it is definitely a challenge worth entering! For the month of February, she asked everyone to submit projects using the awesome Sale-a-bration products from this year. I thought my club card would be a perfect entry as it uses just about all goodies you can get for free! I did redo it and take off the sentiment that was bugging me and I like it much better now. 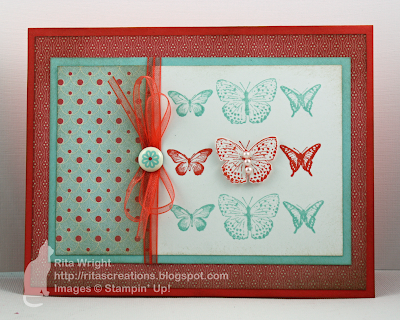 I think the Everyday Enchantment designer paper is one of my favorite Stampin' Up! products of all time! It is just amazingly beautiful don't you think?! Really gorgeous card Rita! Love the butterflies! Winner winner chicken dinner!!! Yay - what does that mean anyway? You rock Rita! You won, you won, you won!!! Yea! !